Brother Davis was born October 21, 1823 and raised in Tennessee where he was also tutored by Governor Neil Brown, whom he followed into law. He was confirmed as an attorney by Judge Baylor in Caldwell County, Decemer 1850 and he then moved to Waco in November 1851. In Waco, he settled on the La Vega land grant on the east side of the river. There, he built a brick home that still stands today. It is located at 1312 Dallas Street and is used by a local Catholic congregation. 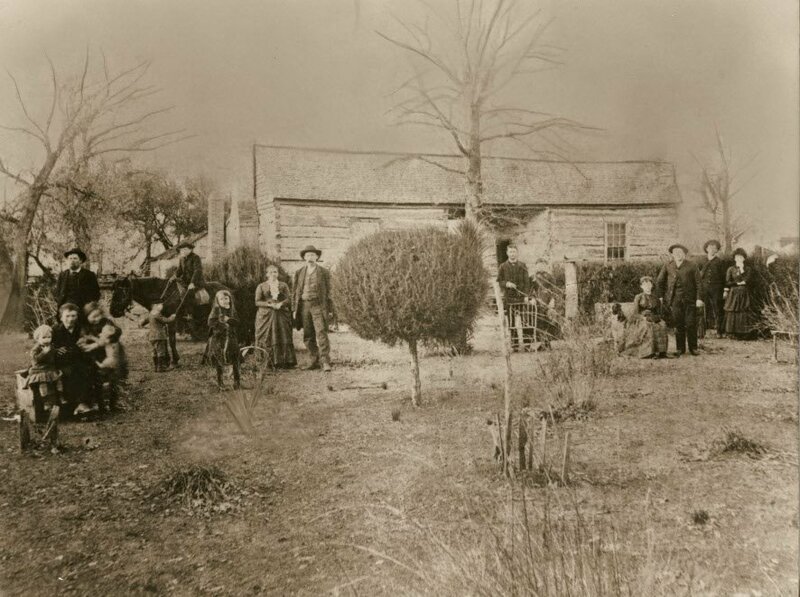 His law firm, Evans & Davis, flourished and he affiliated with Waco 92 on April 3, 1852. He was on the 1856 building committee responsible for Waco’s first courthouse. For awhile, Brother Jack was said to be generous in private affairs but the “most bitter and successful prosecutor” in the state of Texas. Historically, Davis is remembered as Waco’s first judge. In 1860, he served as district attorney and shortly thereafter, he gained election to Chief Justice of Mclennan County. He was a trustee of Fifth Street(now known as First) Methodist Church and he fought in the Civil War. Davis enjoyed a lot of popularity in the 1850s and 1860s but during the era of Reconstruction, that popularity waned because he was considered an extremist. As a leading Republican, he began to use his platform for a rather progressive cause: Judge Davis was campaigning to grant the recently freed African Americans full rights. Most citizens in the area were Democrats and still bitter that slaves had been freed so they certainly were not ready to grant full political rights and opportunities to blacks like Davis wanted. This never led him to sway from his beliefs and while his political career took a hit, his masonic career clearly did not as the Brothers saw fit to elect him as Worshipful Master again in the 1870s, nearly twenty years after his first term in the East of our lodge and in the midst of his controversial efforts for black rights. 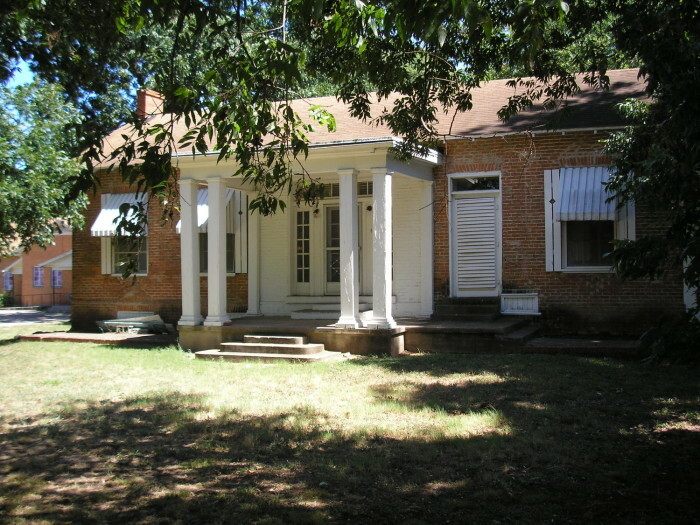 Another early lodge member, Thomas Jefferson Selman, built a log cabin near the river and just across a pasture from the brick home of Judge Davis. The two were masonic Brothers, actual neighbors, and likely good friends. It had become necessary for Selman to live down by the river because he was selected as the first superintendent of the Suspension Bridge. Below is a photo of Selman’s log cabin. On the far left, Judge Davis stands behind his family. Immediately to the left of the tree in center is Brother Selman and his wife. On the far right are Selman’s daughters and their husbands. The cabin was located right about where the old Waterworks building is today, a short distance from the Suspension Bridge. In 1876, Judge Davis served as the Marshal in Waco’s July 4th parade celebrating America’s centennial. An estimates 12,000 people gathered at the Square to hear William Lambdin Prather read the Declaration of Independence, a speech from G. B. Gerald and then, Davis led the way as a grand parade with floats from various townspeople and businesses passed through town. 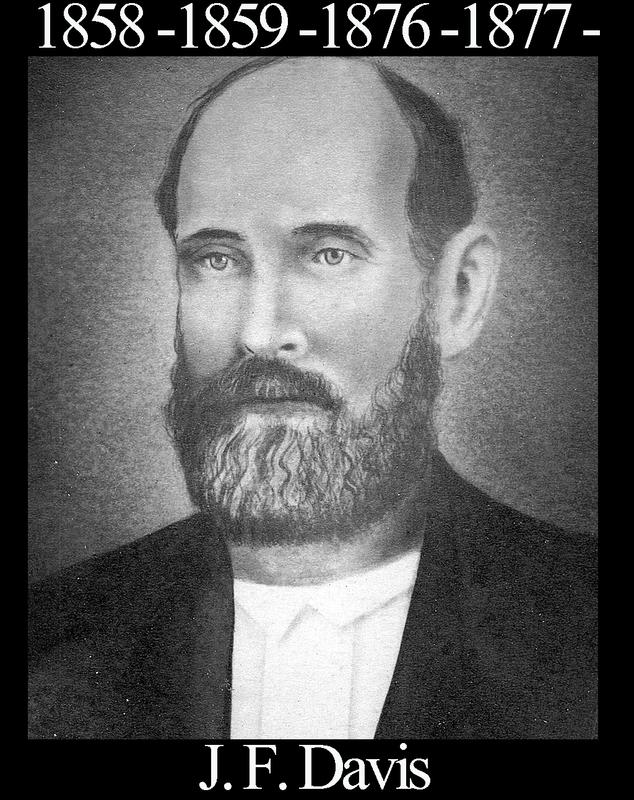 Fun Fact: Brother Davis had a son, Tom Davis, who became famous for killing Iconoclast editor W.C. Brann in a duel. Tom was also a member of Waco 92 and he also died from shots fired in return by Brann.